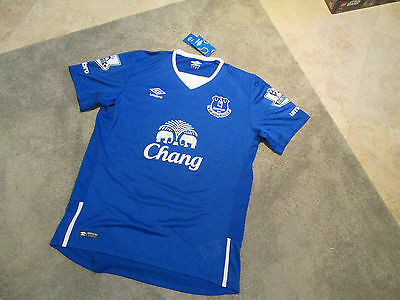 Up for sale is a NEW WITH TAGS – Umbro – Everton – Chang – Soccer Jersey! 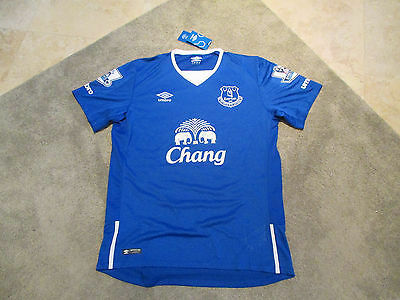 This is an authentic Umbro jersey, not a cheap knock off! Graphics are in great shape! I answer most questions instantly!